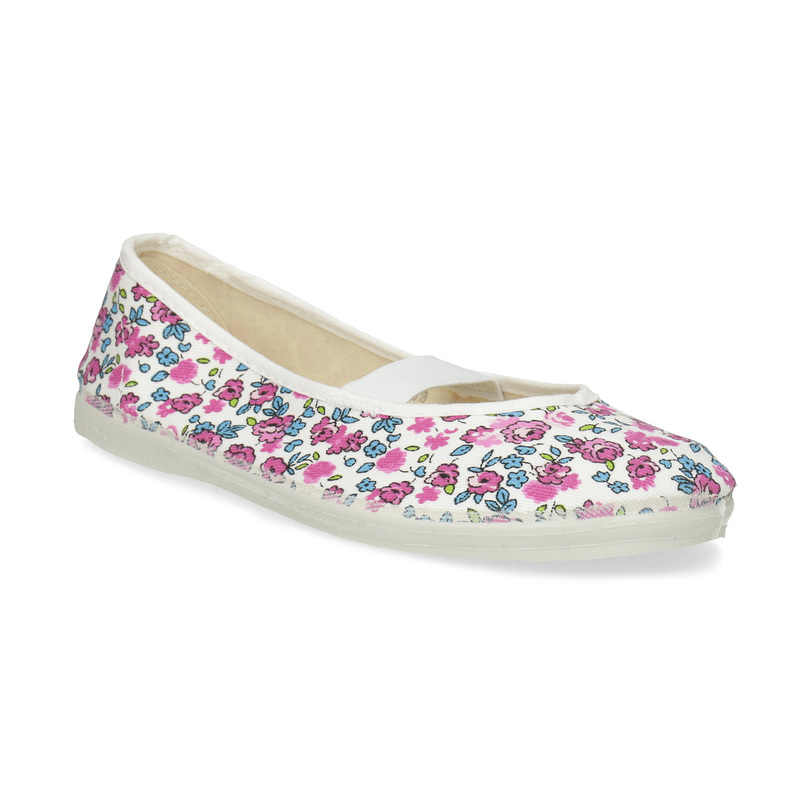 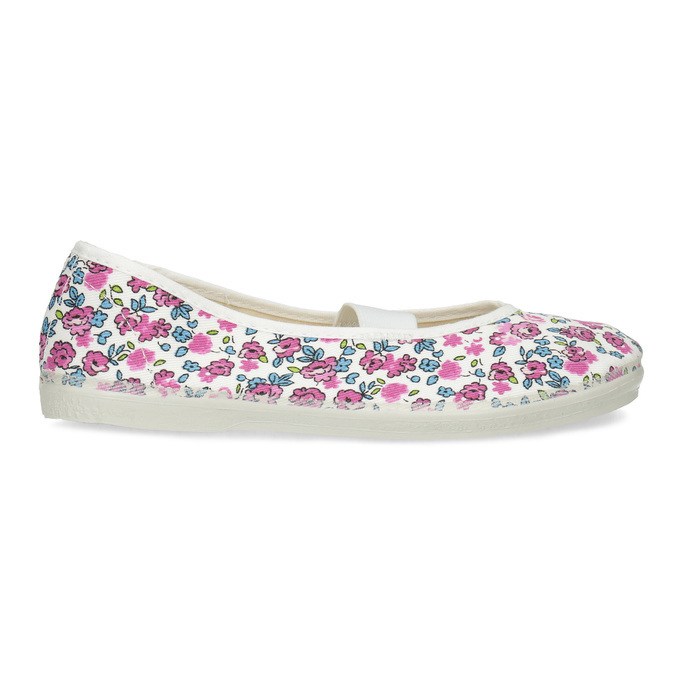 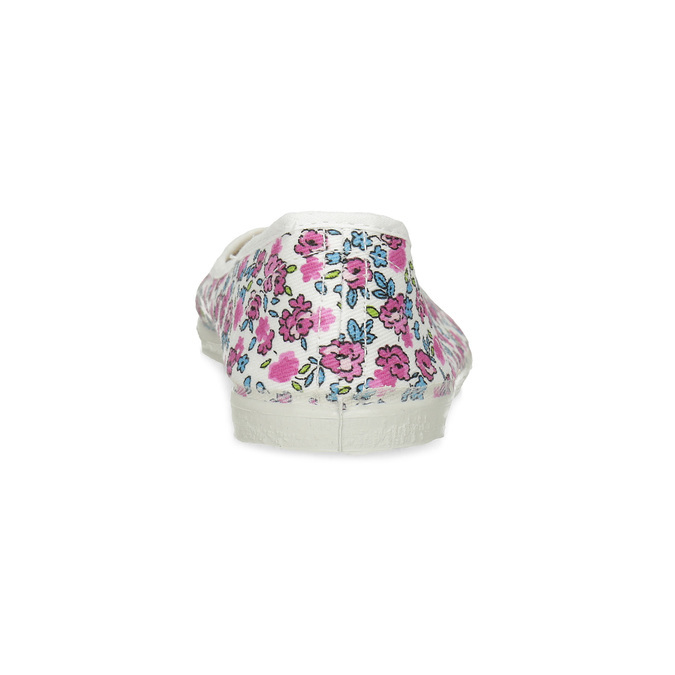 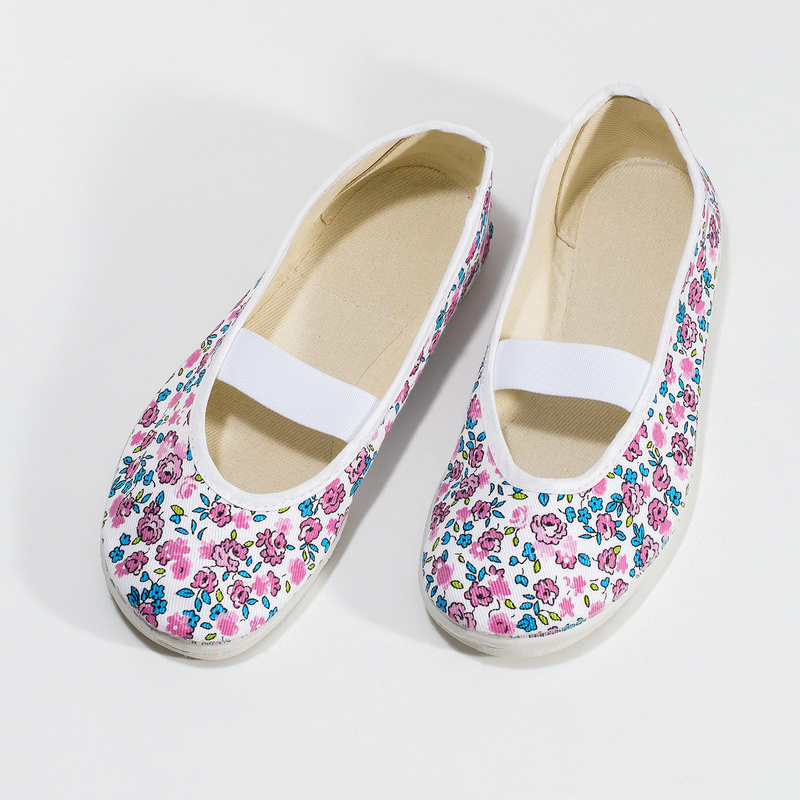 These girls’ slip-ons are printed with flowers and your little princess will love them immediately. 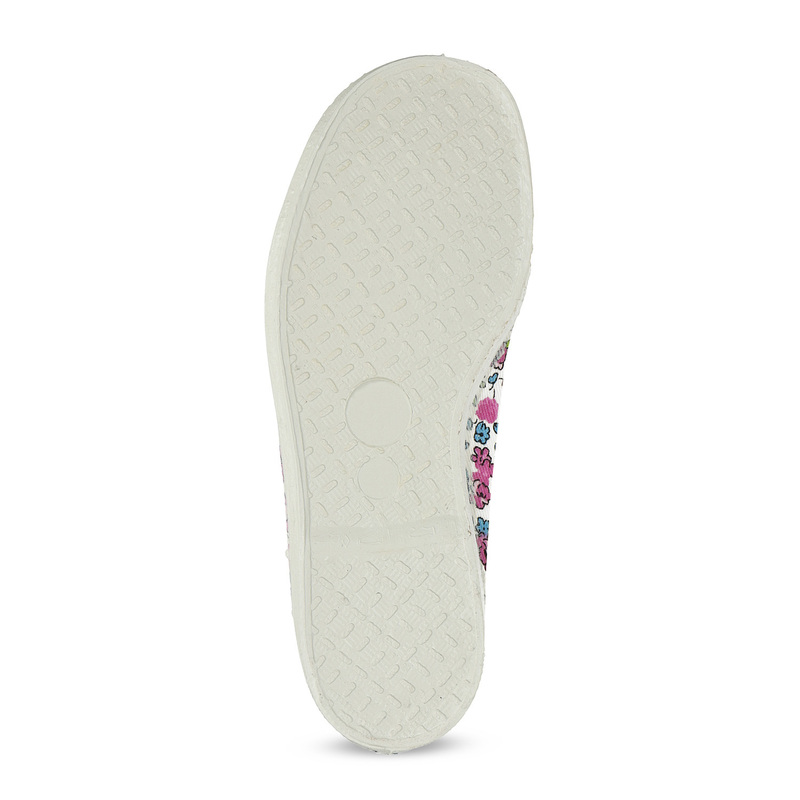 The flexible sole means they are very comfortable and the strap across the instep grips the foot firmly in the shoe. 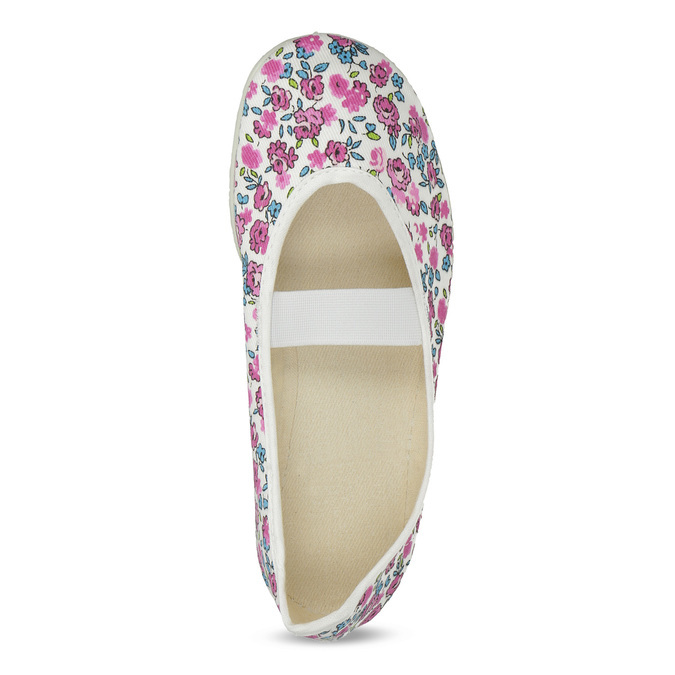 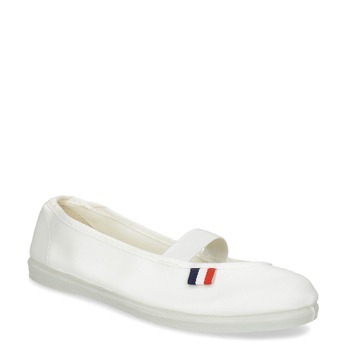 These are ideal as slippers, slip-ons for school or gym shoes.